Thinking about buying something cool for your boyfriend, father, or a friend? 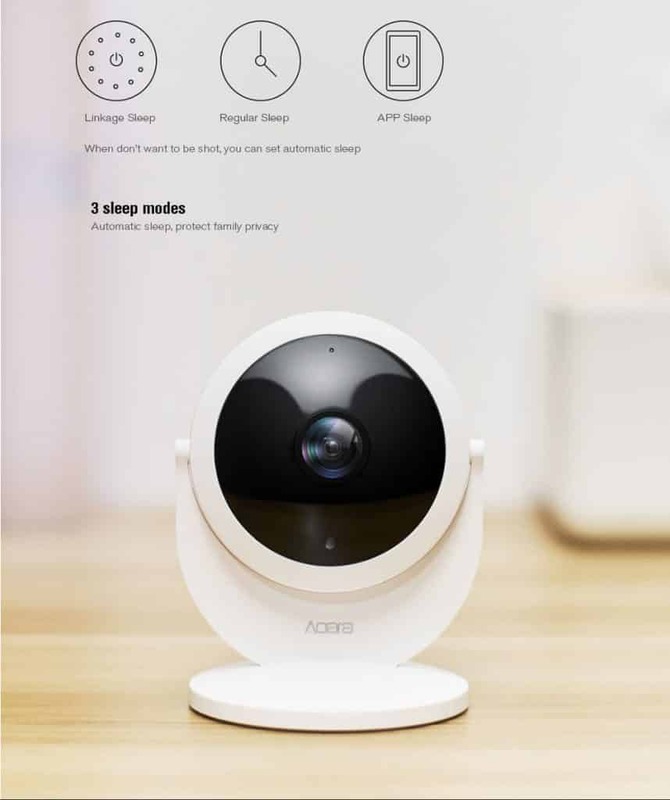 Smart Homes Reviews Team put up a list of the Best and Affordable Gifts on AliExpress, which will surprise you with price and quality. 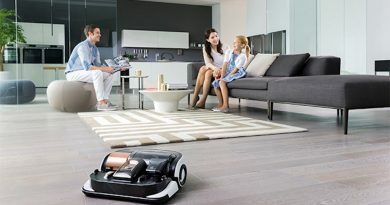 Check out our Best Smart Home Gifts 2018! This scale is amazing. It analyses your body weight, gives you information on your fat percentage, muscle and bone mass, physique rating and metabolic age. Can other scales do all these things? This smart scale speaks 13 languages, and through Feelfit App you will be tracking the history of your weight while seeing results of physical fitness. 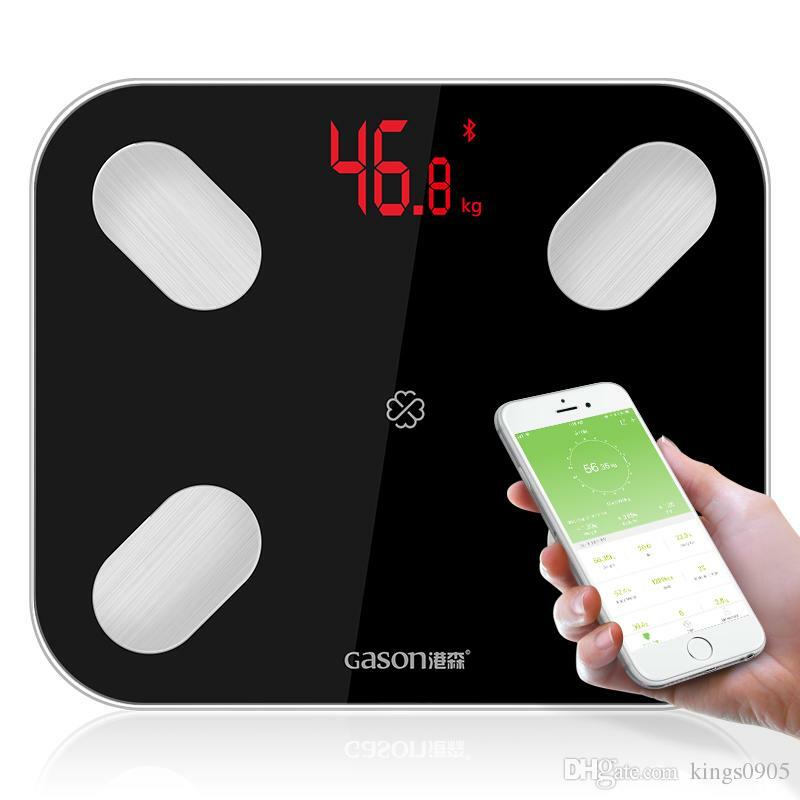 Learn more about GASON S4 Body Fat Scales Here! Do you have a friend that always uses his phone/laptop/iPad? 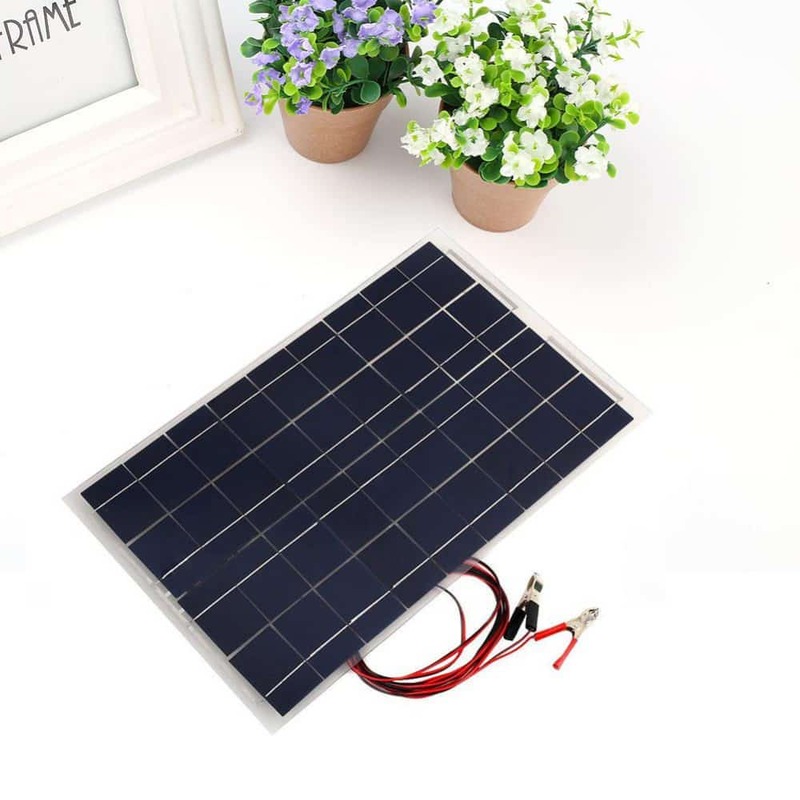 You can help him to be in the know by getting DIY 18V 30W Smart Solar Panel. This product has great reviews from trusted customers on AliExpress. This renewable, reusable power source will change everyone’s life in the nearest future. Get it today! Your friend just bought a new expensive iPhone, and you do not want him to lose it? 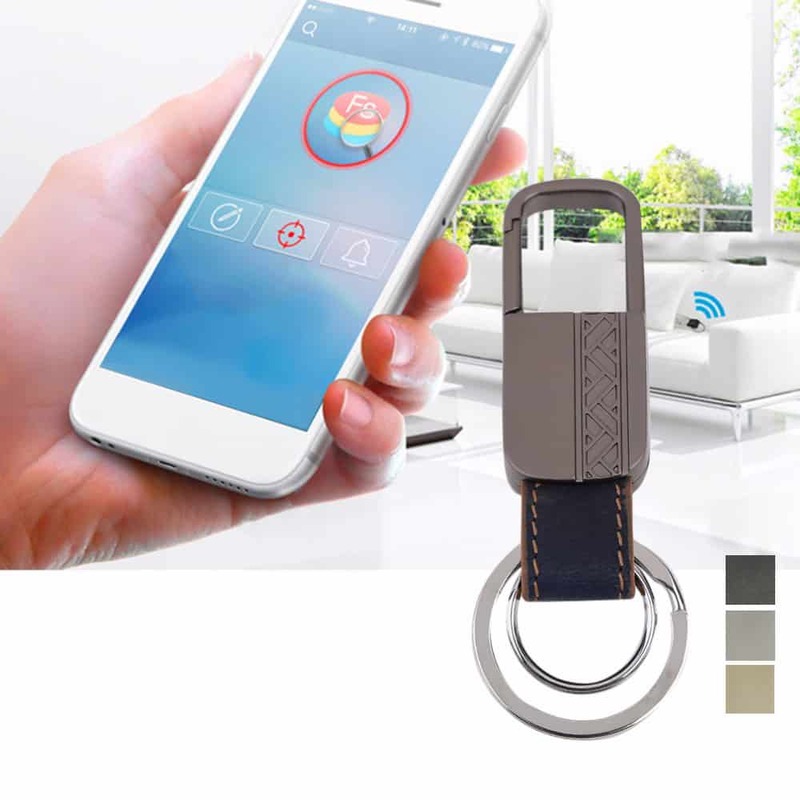 Using this smart keychain, you can locate the phone if you lost it using the App. This is a cool gift for someone who loses everything! This device does not need any batteries, because it generates energy from the water flow. The quick and super-easy installation will pleasantly surprise you. If you think that the water for the baby might be too hot, or your husband prefers to take cold showers, and you freeze yourself everytime you turn on the water – this product is for you! LED Display Smart Home Water Shower Thermometer can also be a great gift for somebody who has kids. This kettle has multiple functions. 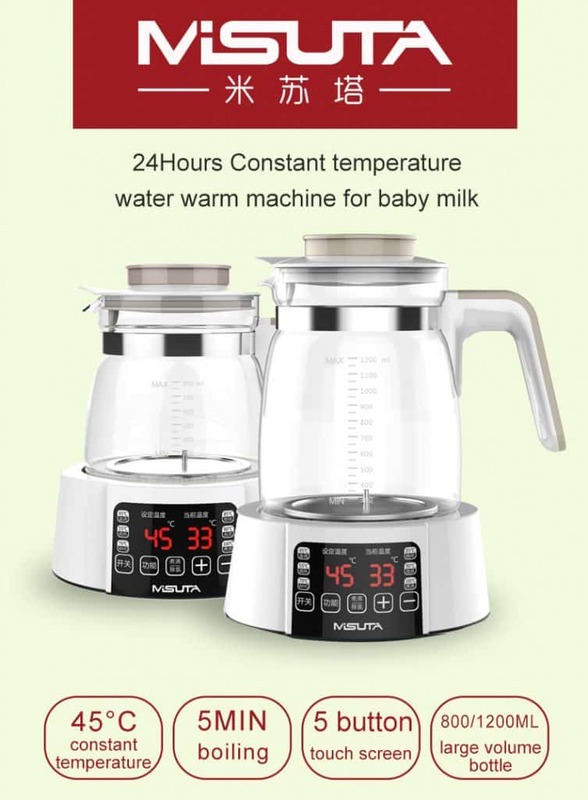 It can keep warm water for the tea, heat up milk for babies, and continuously keep the same temperature of the beverage. 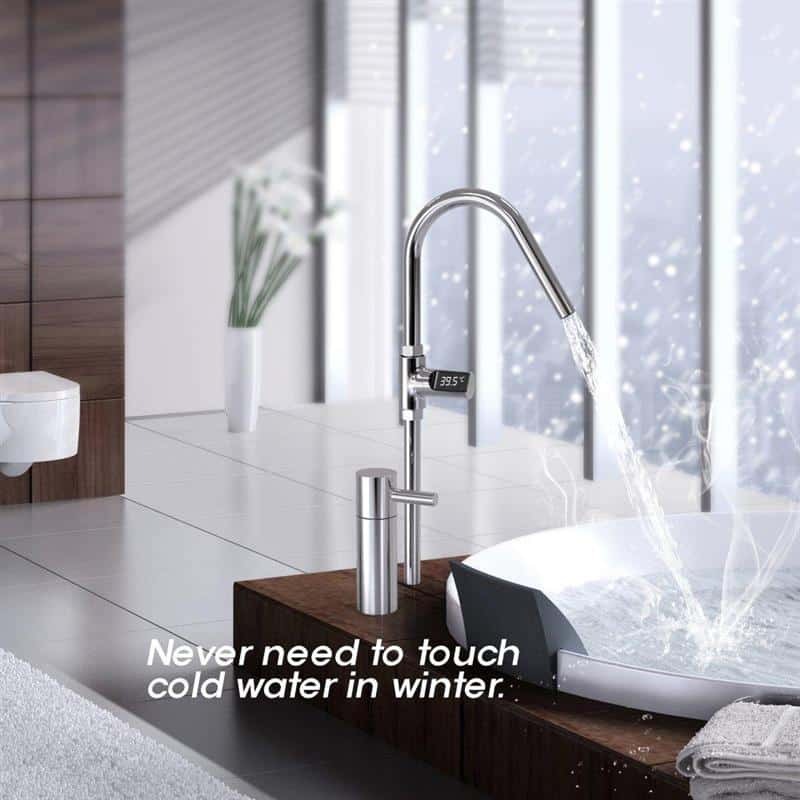 With such accurate water thermostat, you do not have to worry about drinking water that might be too cold or too hot. This portable wireless massager would be a great and affordable gift. This little device is capable of many things – blood circulation, relieving fatigue, and overall health improvement. The battery lasts a long time, and multiple modes are available (knead, press, squeeze, stroke, even light scraping as if somebody is scratching your back). Try this cool little device today! If you haven’t heard about Original Myriwell 3D printing pen – you missed a lot! This pen can be such a terrific gift for your family or friends! 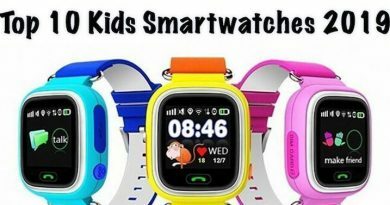 With extremely high positive feedback percentage, this product is super high-quality, affordable, and exciting for the kids. 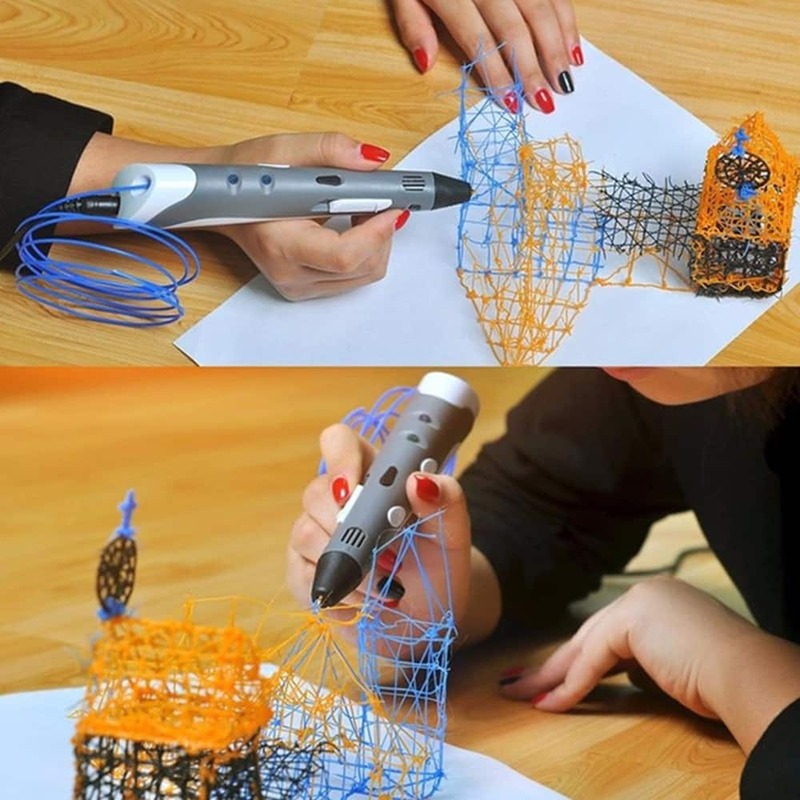 Create a little house, a lantern, sunglasses, or a mask with this creative 3D printing pen! This small and affordable camera has great potential to enter the US market in the nearest future. 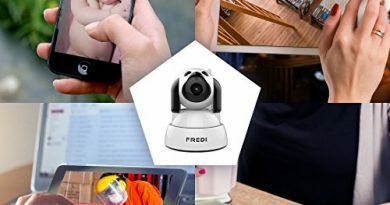 With the 1080p HD resolution, 180-degree rotation and fish-eye lens this camera can be used to watch over pets, children and the house. Using magnetic stand, you may attach this camera almost anywhere in the house! Like other smart plugs that are widely used nowadays, this plug can be used through an App. Making sure your iron, teapot, or TV is turned off will make you feel much better and secure. 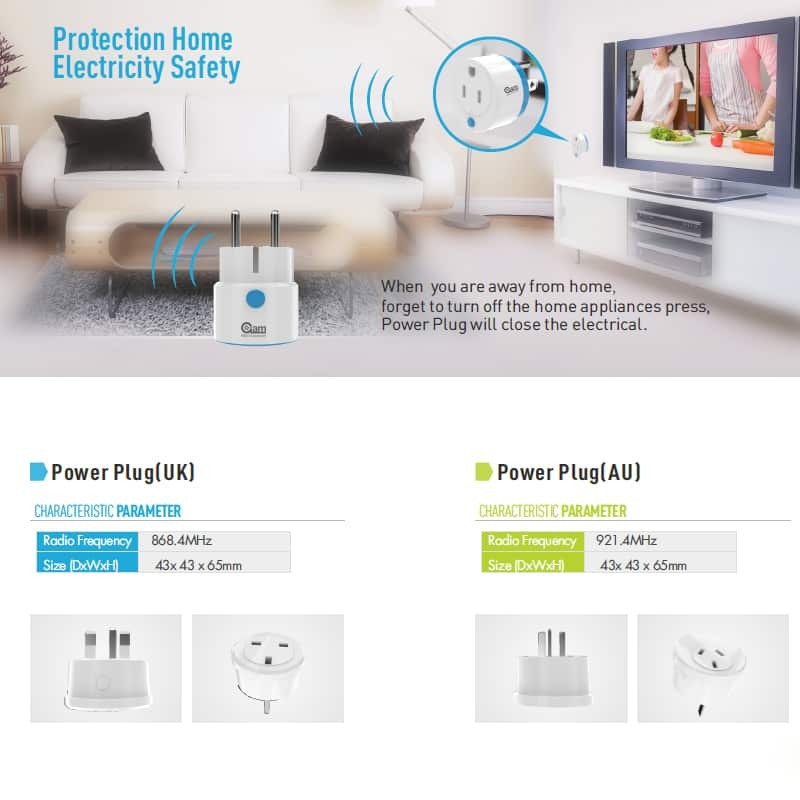 This smart plug is not expensive, with almost 98.1% positive feedback and many good reviews on AliExpress.com. Stop overpaying for the smart plugs that can work just like the ones you see at Best Buy! 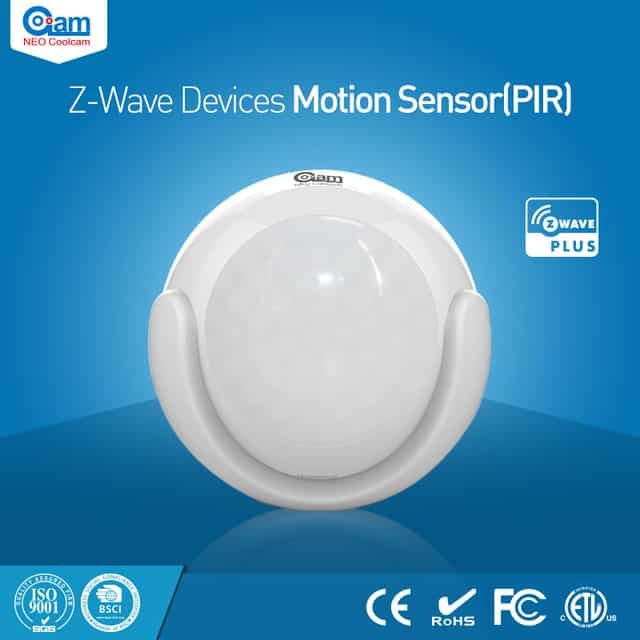 This motion sensor can be used either indoors or outdoors, in the dark or during the day, with the range of almost 70 meters. 360-degree wide range monitor will notify you if you have somebody trying to walk into your house or your backyard. This smart device can also prevent home flooding with the special overflow monitoring. There is a company that can make the bathroom look just like the one on the picture – ( http://www.cerdesignbuild.com/ ) These guys are the best at making the magic happen and completely renovate the whole kitchen, so that you won’t ever recognize it!